Get productivity and portability in this 12.2-inch convertible laptop. It’s a versatile 2-in-1 device that comes with an (optional) u-frame kickstand and snap-on, full-size keyboard that allow for optimal viewing and typing angles. If you want a quality convertible tablet/notebook, the Acer Switch 3 SW312-31-P946 might just be exactly what you’re looking for. The designers have done an excellent job with this stylish device. It features a matte titanium gray finish and subtle highlights. The LCD display is 12.2-inches and has a 1920×1200 IPS resolution and touchscreen capabilities. It weighs just under 2-lbs and measures 0.4-inches x 11.6-inches x 7.9-inches (HxWxD). There are two ports on the left side of the base: 1 USB 3.1 Type C port and 1 USB 3.0 port. A micro SD-card slot is included if you want to expand the storage. Integrated Wi-Fi technology (802.11 b-g-n) keeps you connected to the web anywhere there is a Wi-Fi hotspot, whether it’s your home, at the office, or at a restaurant or hotel. Bluetooth 4.0 technology allows you to wirelessly connect a wide variety of peripheral electronics, like a speaker, tablet, printer, wireless mouse, etc. The keyboard dock is connected via magnetic hinge. With this setup, you can use the Switch 3 as a regular notebook. If you want to use it as a tablet, simply remove the keyboard. A clickpad is located just beneath the space bar and works smoothly. The display has a good brightness level (341 cd/m²), and the brightness distribution is around 85%. The IPS technology allows it to be viewed clearly from wide angles. With the U-frame kickstand, you can adjust the display up to 165-degrees. There are two cameras with the Switch 3: a 2MP HD front-facing webcam for video-chatting and a 2MP rear-facing camera for taking videos and photos. This is a quiet notebook since it does not come with any fans. Even without a fan, however, it still manages to remain cool most of the time. Even when running with a heavy load, the temperature does not exceed 103F. 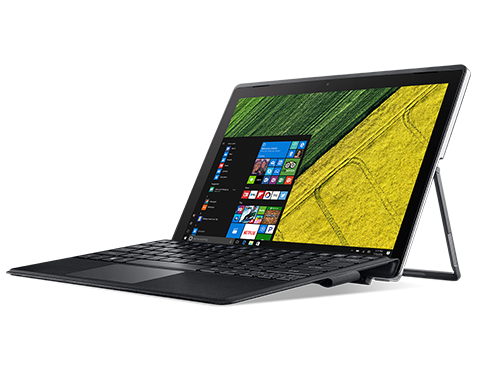 Overall, the Acer Switch 3 SW312-31-P946 offers good performance. It’s nicely made, versatile and costs less than $500. 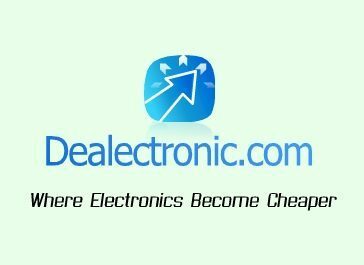 Get it as cheap as possible by using helpful Acer discounts, which are exclusive to online shoppers. Look closely at Acer Switch 3 SW312-31-P946 promo codes and select one that can be applied to your order during the checkout process.